Bass, Background Vocals, Songwriter, Producer. 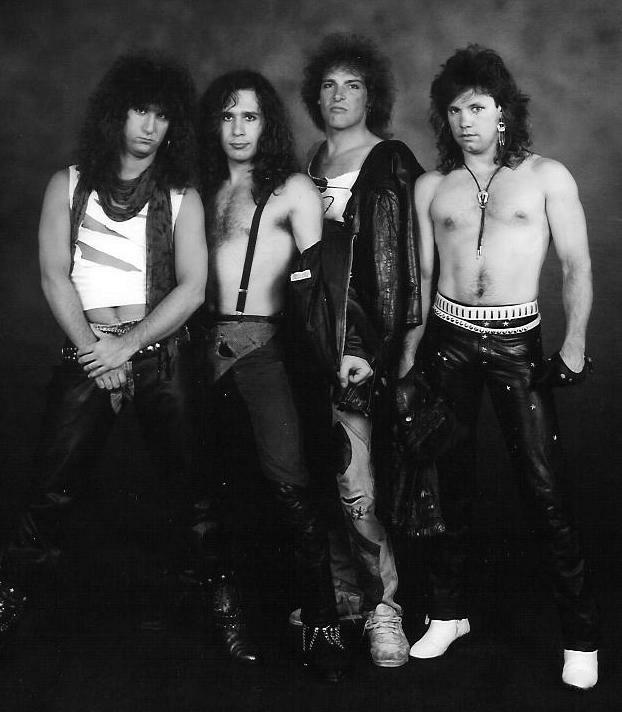 This is the band where I really started to come into my own as a bassist. I really wanted to be the best I could be and I worked hard to be talented & entertaining. Guitars, Background Vocals, Songwriter, Producer. 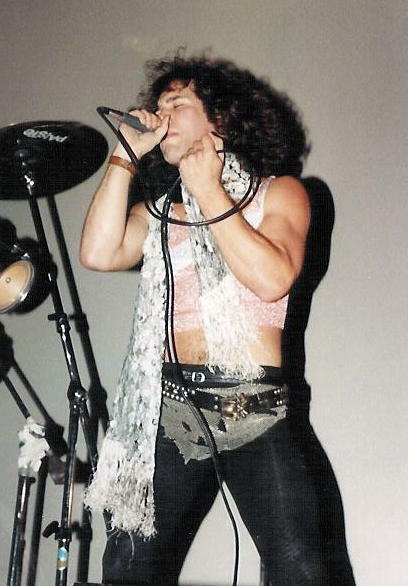 Curt was in many bands throughout the 1980's. 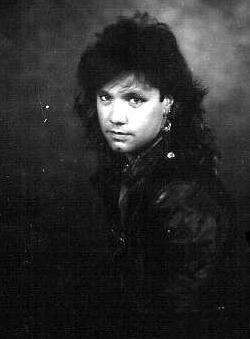 He is probably best known for being the brains behind "Saints In Hell" which also featured Tom Keifer & Eric Brittingham of "Cinderella" as well as Michael Kelly Smith from "Britny Fox". 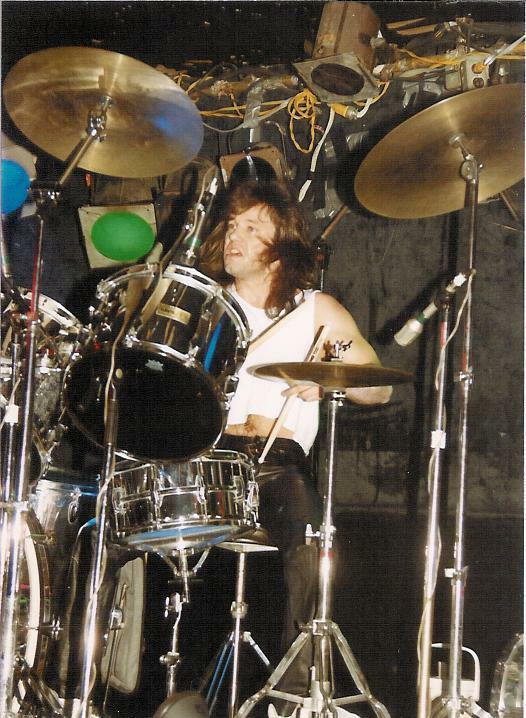 Curt was also in "The End", an earlier version of "Brat" and "Dead End Kids", another Philly / South Jersey favorite, as well as many other great bands. I don't have any information on Curt , but, I believe he is still in the South New Jersey area. Lead Vocals, Background Vocals, Songwriter. Brian was a singer that had always wanted to be in "The End" and kept working on Jean Reimer until he got the job! Brian is what I would call a consummate rock & roll singer. Confident, powerful & could howl like the best of them! 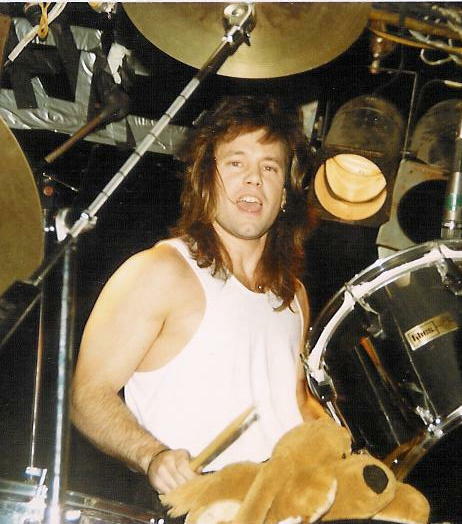 Brian was also in a later version of "Dead End Kids" with Curt Ritchie. I haven't seen him since 1989. 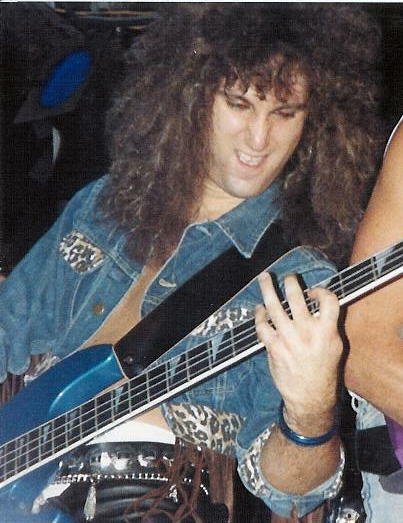 Mark joined "Brat" as a result of a long search for the departing "Bazooka" Joe Solina. 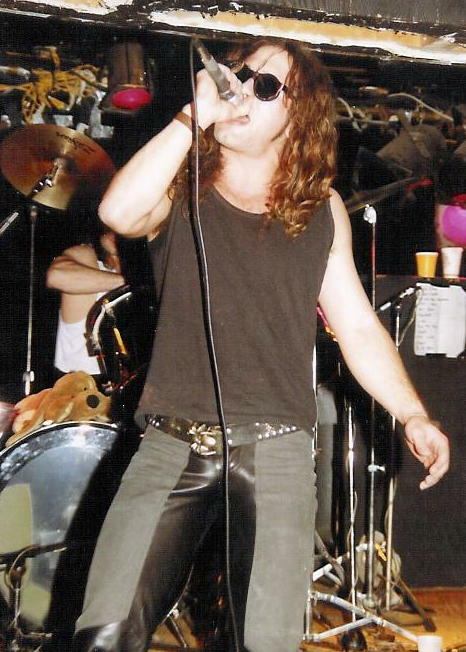 Mark was a veteran of many cover bands and his style & personality really fit the band. Unfortunately, we never recorded together. We were rehearsing new material for a new demo when the band broke up, So I only have Mark on a live tape (which includes a smokin' drum solo!). I Haven't seen him since 1988. 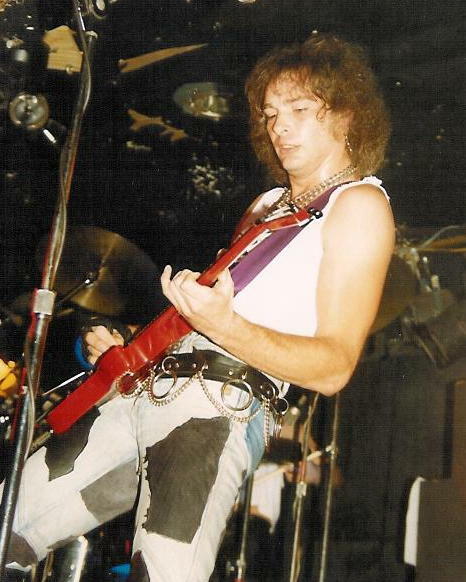 In early 1986 Reimer put the band on hiatus. Paragon cable then came knocking for an offer of additional appearances and more video shoots. 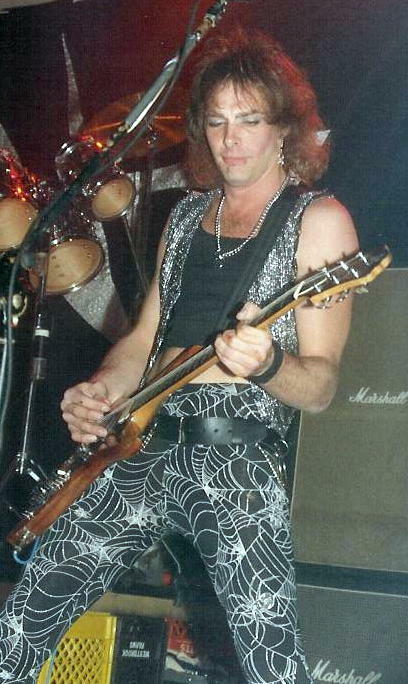 So when the band regrouped at the tail end of 1986, Kranick and Byrd were not asked to return. Reimer, Ritchie and Solina decided to revamp the sound a bit and brought in stellar vocalist Brian Paine and brought back former drummer Rob Lombardi. 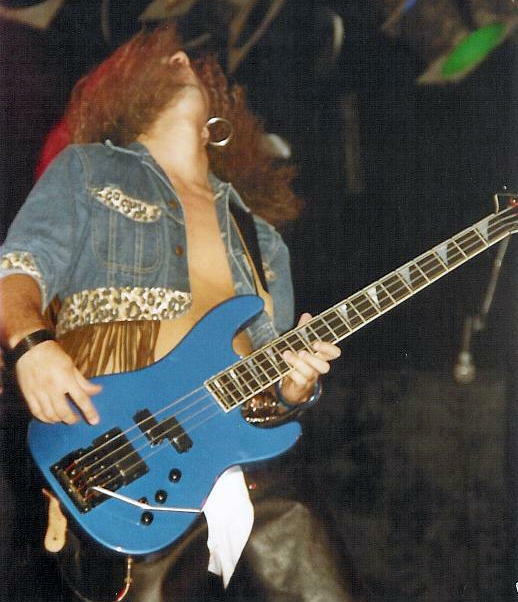 Lombardi had ditched the drums and had been a full time bassist for two years. 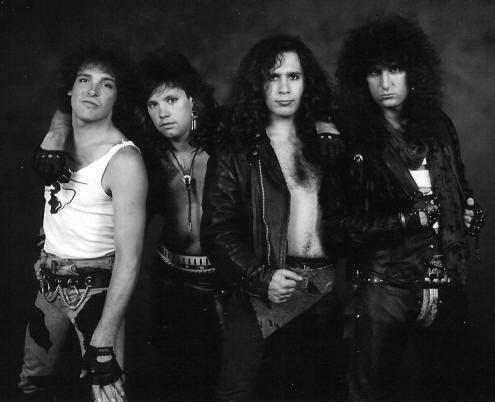 The band then entered the studio to record a fresh batch of brand new music that would be the soundtrack for their early 1987 New York television appearances as “Love And War” and “Back On Top” were gaining radio play. The band then began showcasing for major labels, most notably MCA and Capitol records, who both wanted to hear more material. So, again the band began writing songs to appease the labels interest. 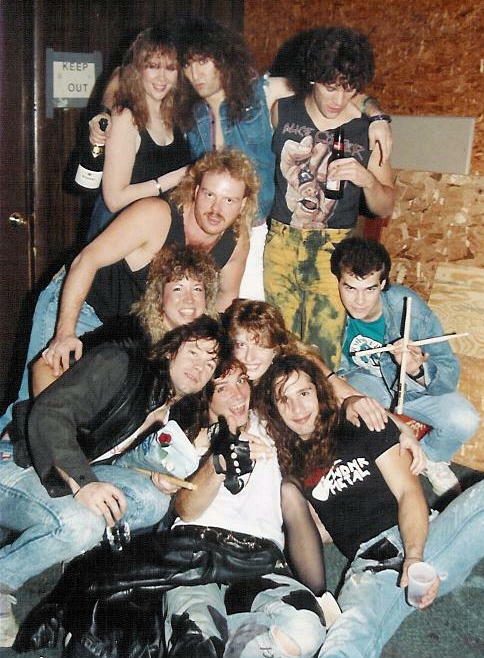 Seven more songs were written when tension again arose between Reimer and Solina which led to Solina exiting the band and joining ROUGH DYMOND. 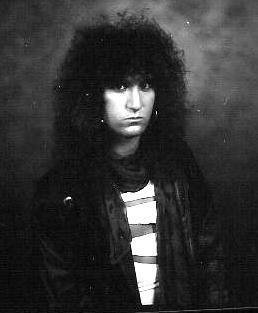 The band briefly recruited drummer Jim “Feek” Ferraioli (of WHITE FOXX), but sadly Ferraioli became ill with cancer. 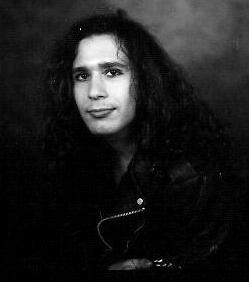 Sessions for the new material were completed with veteran drummer Jimmy Drnec (CINDERELLA, TANGIER, NETWORK) filling in. After basic tracks were done, the bands relationship with Reimer totally broke down. 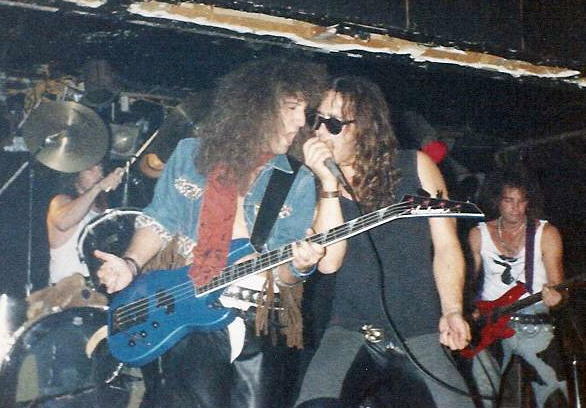 The rest of the band were never happy with the departure of Solina, so, Ritchie re-recorded all the guitar parts and Reimer was then ousted from the band he created. 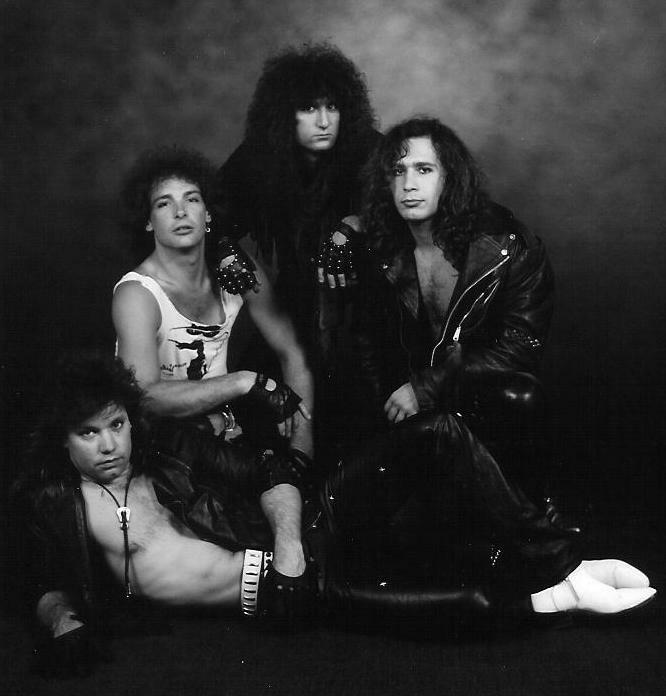 The recordings were released as “1987-1988" as Reimer then assumed a different name and toured the U.K.
At this point in 1988, the band drafted in drummer Mark Kaminski and changed the name of the band to BRAT. 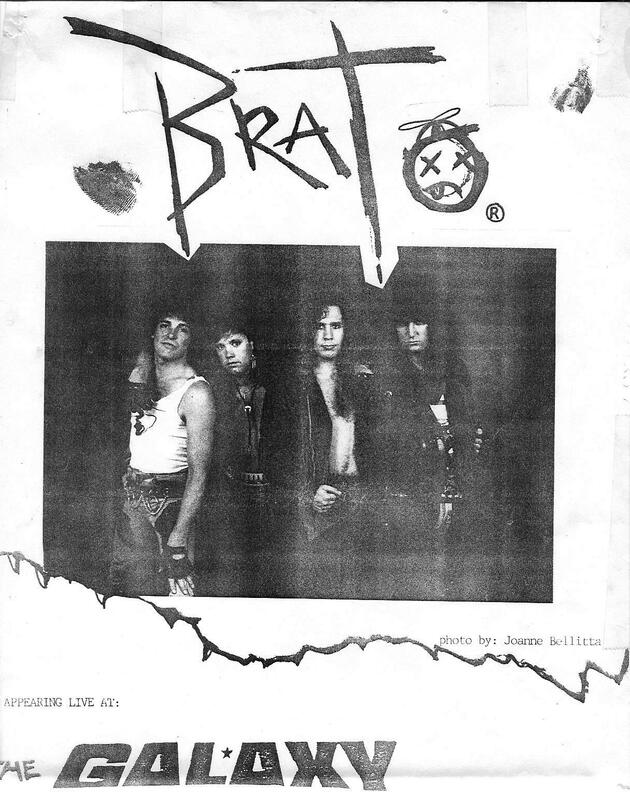 The name recognition was gone with the change to BRAT and the label interest dried up. 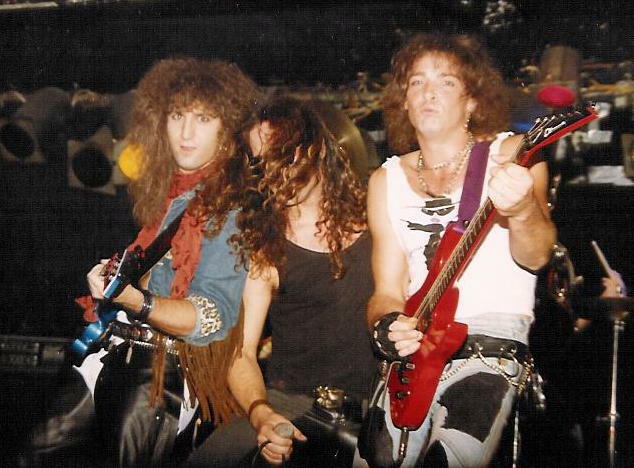 Ritchie and Paine joined the popular DEAD END KIDS, while Lombardi joined APRIL FOOL, then formed THE RAGE, RED SKY and eventually ROAD TRIP. 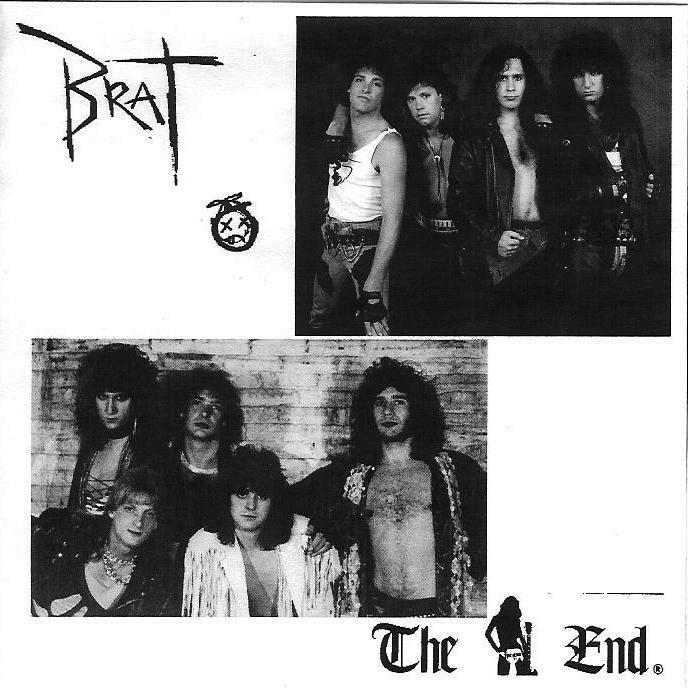 'BRAT' is available for digital download! 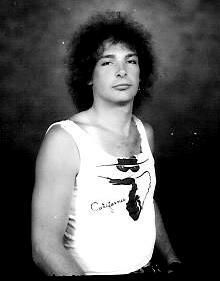 Tracks 1-14 recorded at "Fresh Tracks" in Philadelphia & were produced by Larry Spivack & the Band. 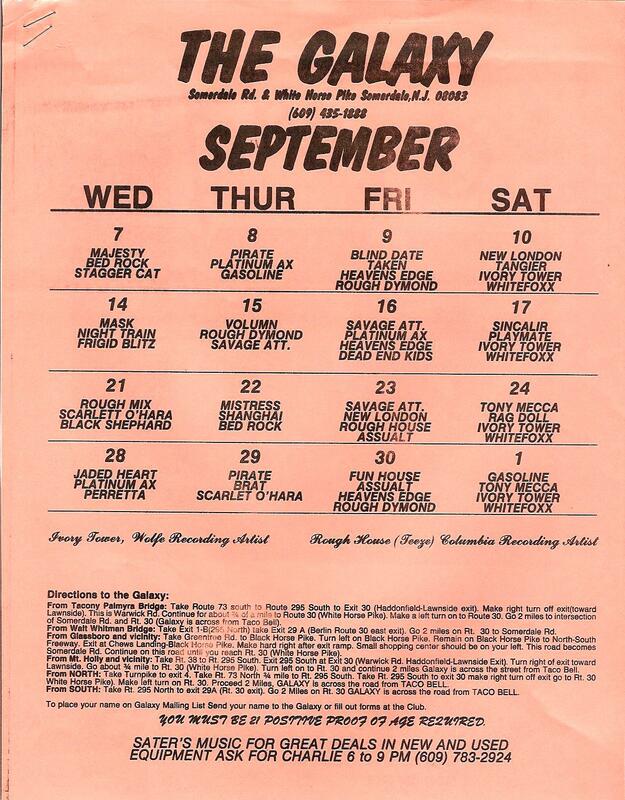 Tracks 6 & 7 were originally recorded at "Galaxy" studios in Somerdale, NJ & produced by Robert Leese. Tracks 15 & 16 were recorded live at The Galaxy in 1988 & produced by Robert Leese.